Axis Bank has acquired FreeCharge, a mobile wallet company opening doors to many such deals in the future. As a consequence, do you think banks and fintech startups have started working towards a common goal? Soon, the team realized the answer lies not within the bank, but in the outside world. 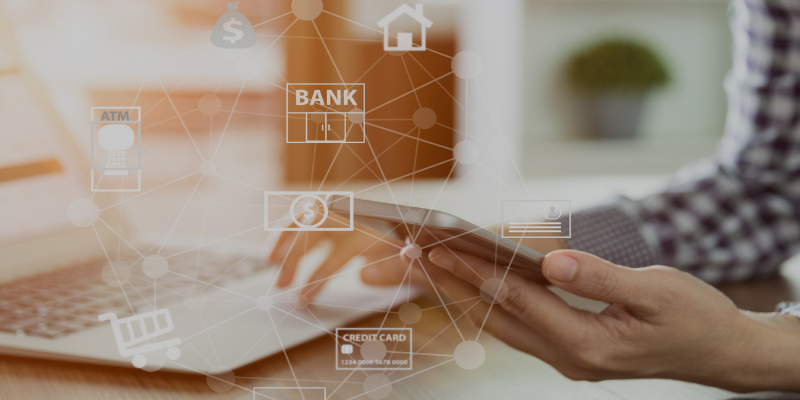 Robust men working in urban centers no more likes to go to a physical bank branch and solve their finance-related problems, they are eager to explore the banking digitally from the safe confinements of their workplace. Hence, within six months, Axis Bank established “Thought Factory”- it provides commercial contracts to startups that have graduated. As a matter of fact, the alliance between Axis Bank and startups that happened on July 2017 is reckoned to be the best move that took place in the banking sector in the last decade, followed by Axis Bank’s acquisition of FreeCharge, which pushed the phenomenal relationship a notch higher. If you have studied banking sector closely, you will know that there has been almost no innovation for over 100 years, except the digitization and introduction of computer technology. The behemoths are all so positive about this move by Axis Bank – they admitted that there is an urging need to join hands with young potential companies to grasp the digital evolution better. For the launch of YES FINTECH accelerator, the banks only focused on “creating solutions”, instead of formulating investment opportunities. It is no myth – Axis Bank’s acquisition of FreeCharge for Rs 385 Crore has strengthened the relationship between banks and fintechs, opening thousand doors of opportunities. Post the acquisition, Axis Bank will get access to FreeCharge’s reported customer base of 52 million mobile wallet users, which will unleash a great platform for cross-selling of its financial products. Banks look up to startups because they provide technologies to innovate. Startups when married with banks offer a competitive edge – from being just a payment gateway, startups have individually enhanced their base by including a whole lot of financial products, such as credit cards, insurance plans, fixed deposits and mutual funds. And that makes the whole deal sweeter! 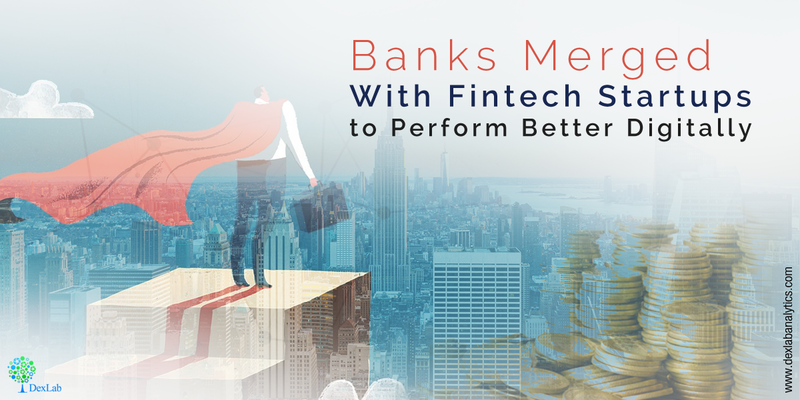 No wonder, banks are looking forward to acquire fintech startups that offer services similar to bank’s own services or that offers revenue models matching with the sound banking infrastructure. And if the services are more like a natural extension of the banking services, fintech startup sellout tends to be more fetching and most sought after. According to the PWC report, in the coming 3 to 5 years, more than 50% of banks are planning to acquire fintech startups – and of course it calls for a celebration! You can learn more about banking systems and the risks associated with credit risk modeling courses in Pune .. Check out DexLab Analytics for more details on credit risk modeling training.